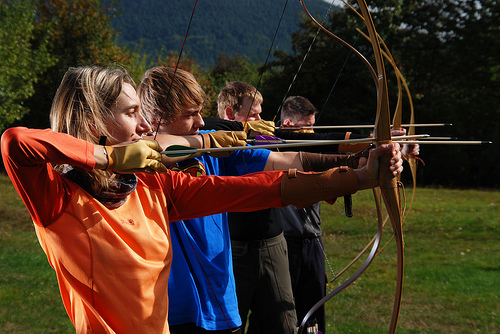 Archery is quickly becoming a popular sport among young and old. In the past few years, community archery parks and programs have been popping up. If you know of an archery program or park, please let us know at everestacademy1@gmail.com. All information was correct when posted; however, things change and sometimes we don't know. If you find any deadlinks or outdated information, please let us know.